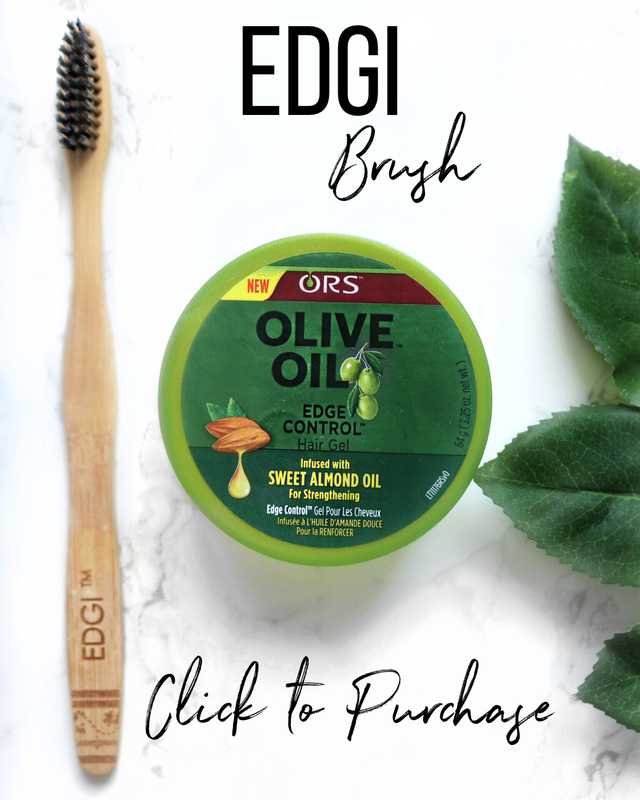 Castor Oil Challenge Part 9 - Coming Soon! - Hairlicious Inc. 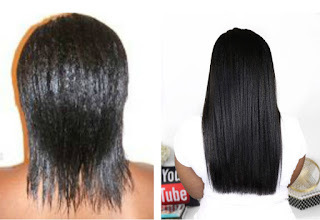 The Infamous Castor Oil Challenge is BACK on Hairlista Inc. by popular demand! 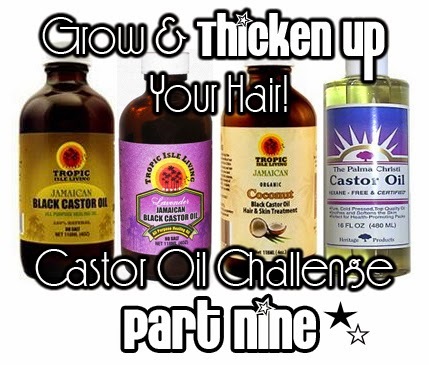 Hairlista Inc. will be hosting the 9th Annual Castor Oil Challenge starting January 25th, 2015. Let's start the year off right with healthier and thicker new growth. 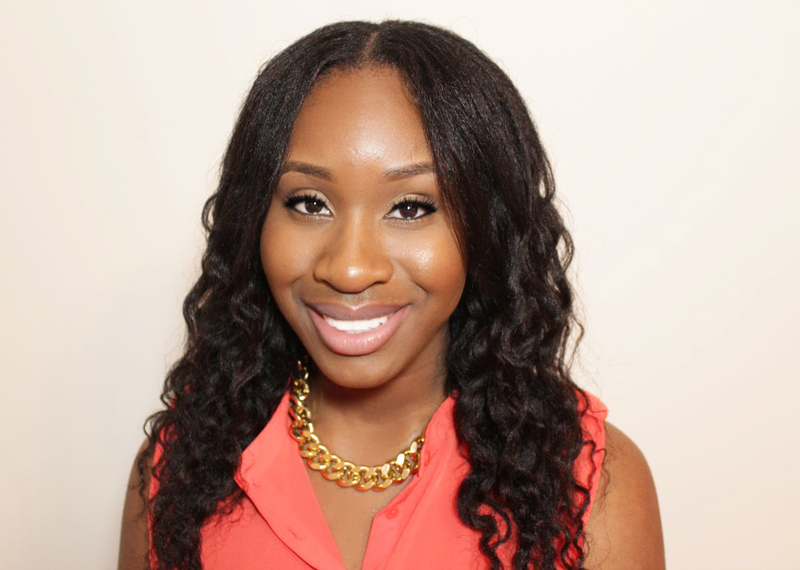 Let's go into 2015 with gorgeous hair! 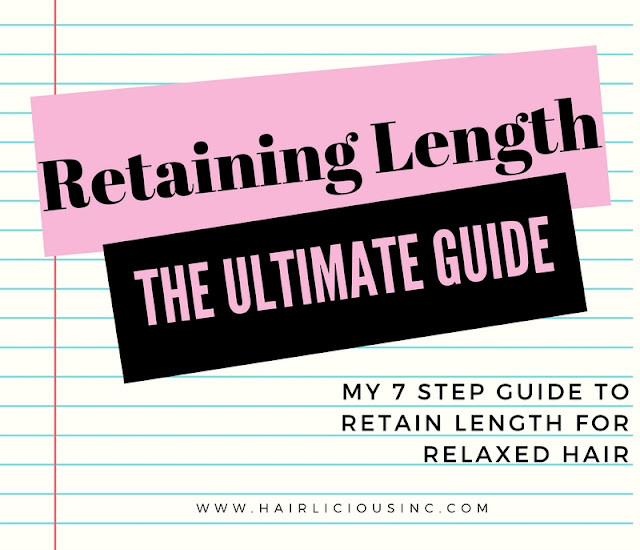 The challenge will last for 3 months (ending in April 2015) with a grand prize at the end for those who have retained the most length and/or achieved the most thickness in their hair! Don't forget to take 'before' pictures as soon as possible. You'll definitely want to see your progress. With that being said, stock up on your Castor Oil...NOW! 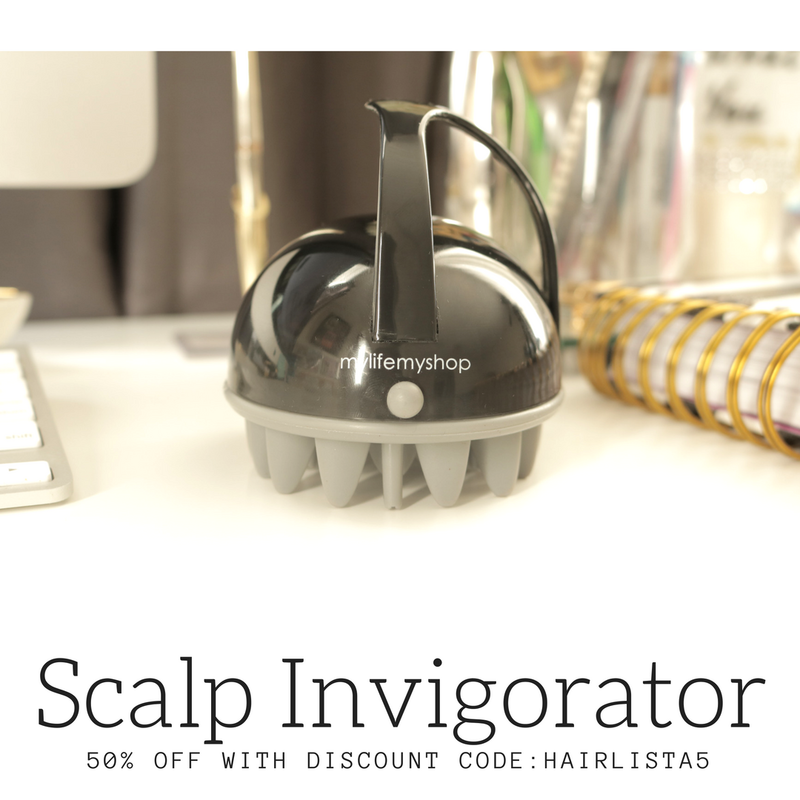 Be sure to check out Hairlista.com for more details! Stay tuned. I am excited to join in on this challenge! Can't wait for the details. Yay!! Glad to have you part of it. Details soon to follow. I.WANT.IN. Hopefully my length check tee comes before the 25. Yay! So glad to have you join. exciting, does it have to be tropic isle brand? can't find it where i live, but there are other castor oil brands here..
No it doesn't have to be Tropic Isle Living. It can be any form of Castor oil, as long as its 100% pure Castor oil. Does it have to be castor oil alone? I was thinking about a castor oil sulfur mix. It has to be Castor Oil alone.